Reiki many times described as Spiritual Healing Energy, mainly because Reiki works on the soul level. Thereby heals the root of any problem. Reiki has some unique features like it’s an intelligent energy, it works for the highest interests of the receiver. Attunements and distant healing remain the main attraction of Reiki. Attunement is a mystic process where the Master transmits important metaphysical frequencies to the receiver. 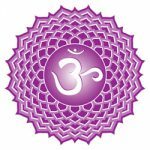 At the same time, the Master opens each chakra of the recipient and make a clear pathway to flow the healing energy through it. 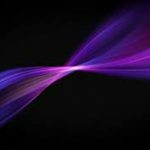 Distant Reiki Attunements has always been a subject of arguments, many are against distant healing altogether, left alone Reiki distant attunements. No doubt, Reiki attunements should be performed in the presence of a Master, and in person, attunements have a deeper impact on the person. Attunement positively affects every aspect of your existence, As I said earlier, Reiki is not merely a healing energy force, but reaches the past life issues of the person, and try to heal the problem from the root. Personally, I also used to believe that Reiki attunements must be performed in person with the Master, so I delayed my RMT for many years, in the absence of any RMT, who can attune me for Master Teacher gradation. As all my attunements are held in person, I was adamant for in-person RMT attunement, as it was my dream attunement. But, Some of them charged so exorbitantly, that was not possible for me to pay such a huge fee for my Master Teacher Gradation. So as a last option, I decided to take an online attunement, as the fee was much less than what was asked for in-person attunement. 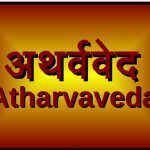 Surprisingly, the distant attunement experience was unique and unforgettable, I clearly realize the vibration of attunement. I took the Reiki Master Teacher Attunement from Lisa Powers, and I am really grateful to her for attuning me to the RMT. Thereafter, I have attuned many students through distant attunements, and sending attunements is always a fulfilling experience for me. It’s not only attuning a person to Reiki, but also empowering another person to spread the knowledge of Reiki. It’s like creating a Reiki Extension in some different city or nation. It is always argued that Distant attunements were never been taught by Dr.Mikao Usui, that’s right, Dr.Mikao Usui never used to teach distant attunements, but so also the Symbols. Mikao Usui never used to teach symbols in his Reiki classes. But still today, we use symbols very sparingly. Today we see the Internet is full of different kinds of symbols, and we use different symbols for different purposes, many of us have great results using symbols, including me. But can we stop using symbols, because Dr.Mikao Usui never used it? Today, we see different forms of Reiki, and all these forms are very welcomed. Every person who goes through Reiki Attunement process may have different experiences with it and may get guidance to evolve Reiki in some other form, and that should be a welcomed new form of Reiki. We have Karuna Reiki, Angelic Reiki, Money Reiki and so many other forms of Reiki. I personally have great results with all these Reiki forms, I have mastered all these forms and many a time used all these forms in my Reiki Sessions. 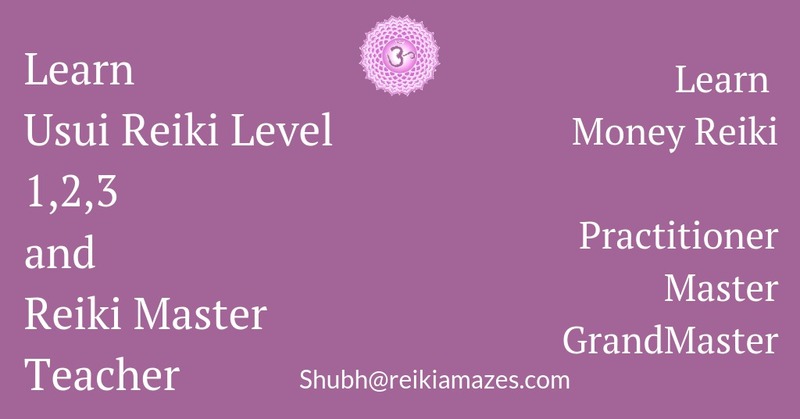 There are many Reiki Masters who take help and guidance of Crystals, Essential Oils, Angels and Arch Angles, devas and higher spirits in their Reiki sessions. All these forms are not taught by DR.Mikao Usui, but as per Reiki Guidance, every Reiki Master Teacher, include many other modalities with Reiki, to enhance the impact of Reiki Session. 2. Unknown Online RMT Passes Reiki energy or something else? I agree with the concern here, before taking Reiki Attunement, one should check if the person is eligible for passing Reiki attunements. His experience, and checking his Reiki Lineage is important before taking attunement. The Internet has its own advantages and disadvantages, so to avoid any negative experience, it is always better to check all the things beforehand. Reiki is intelligent energy and does no harm anybody. These are the core principles of Reiki, but as a caution, we should intend to send the distant reiki “for the Highest Interest Of the Receiver” and “Protect from any Negative Elements and only Positive Higher Vibrations are Allowed” can be set. 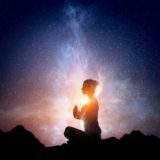 As an RMT, we know many techniques and methods, how to protect our distant healing sessions, the same can be applied to distant attunements. Simplest form with above intentions, you can use CKR, to protect your distant attunements. many a time I asked Archangel Michael, for protection. also, sometimes I use Mantras to protect the distant attunements. Many of you, also have your own techniques to protect from negative elements. No way I am defying in-person Reiki attunements. ALL reiki attunements should be done with in-person Reiki Master Teacher, but we all know the fact, that some RMT, charges so much fee, that it’s not possible for all. As I mentioned earlier, I delayed my RMT attunement just because it was not possible for me to pay such exorbitant fees for RMT attunement. We must charge for our services, but it should not be less or much higher than what is necessary. er the matter of fact, today’s life is busier and time constrained. Everyone has a busy schedule and though as an RMT, I want to attune my students in person, many a time it is not possible. So in spite of avoiding any student from receiving and attuning to Reiki, I prefer to attune them via distant attunement as per convenient to both. 3. Is Distant Attunements effective? 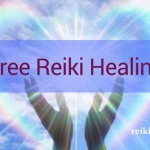 Most of us are familiar to sending distant reiki healing sessions and is an accepted norm in Reiki if we can send distant reiki healing sessions, then we should also be able to send distant Reiki attunements. If we say that distant reiki healing sessions are effective but not distant reiki attunements, is a self-contradictory in itself. Distant Attunements are as effective as in-person attunements. 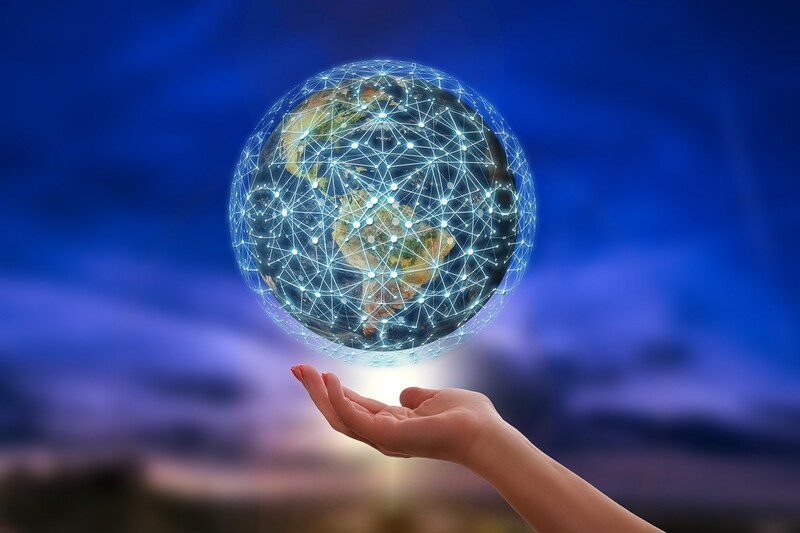 Some have reported that distant attunement is more effective than in-person attunement, but it depends on the RMT who transmit the attunement. 4. Why Distant Attunements work perfectly? Reiki is beyond space and time. Time is subjective, we know it in our daily life that there are time differences in different countries. In India, it is 4.00 am but it might be midnight in some other country, afternoon in another country. So time is subjective. If we consider the meaning of attunement as at one meant, we understand why distant attunements and distant Reiki healing works. What is the principle behind it? Attunement with spirit, At One Meant with spirit. We all know that Spirit is Universal. When this feeling deepens in a person, there is an ever-expanding realization that AT One Meant includes all things from people, animals, plants, and planets. We have all heard about there is one force, one energy in all of us. I may be in India, and YOU might be in some other country, but distance has absolutely no relevance because Being At One is Being At One. Reiki Attunements is an essential and very important part of Reiki. Attunements when given distantly, creates many questions, but as time changes, the method of learning and teaching also changes. Most of the people have their own busy schedules or for any other reason a good deal of may not make up to an in-person attunement. Also, there is not enough RMT to reach every possible student or it is not possible for students, many a time to reach RMT and take in-person attunement. The value and importance of in-person Reiki Attunement are undebatable, but when it is not possible to receive in-person attunement, it is always best to go for Distant Reiki Attunement, as they are equally effective. I hope this article will help to clear any misconception about Distant Reiki Healing and Distant Reiki Attunements. If you have any questions or suggestions pl let me know in the comments below. I will be more than happy to guide you in the right direction.